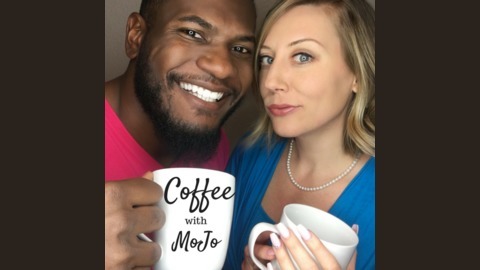 Husband and wife dynamic duo Jovan and Molly Ann Luna invite you into their home for coffee in the morning to have conversations about the pillars of prosperity. 2019 was off to a rocky start for MoJo. After much recalibration, they put together a gameplan to create a life worth living. Today's episode is part 1 of a 5 part series. Listen to the episode to find how to get yourself up out of a rut and back into your creative power. 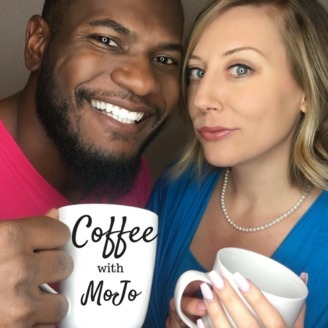 Then head to www.CoffeeWithMoJo.com/shows to download your success worksheet & to become a MoJo Insider. And don't forget to leave us a review on iTunes. We read every review and will be sure to give you a shoutout on one of our upcoming episodes.